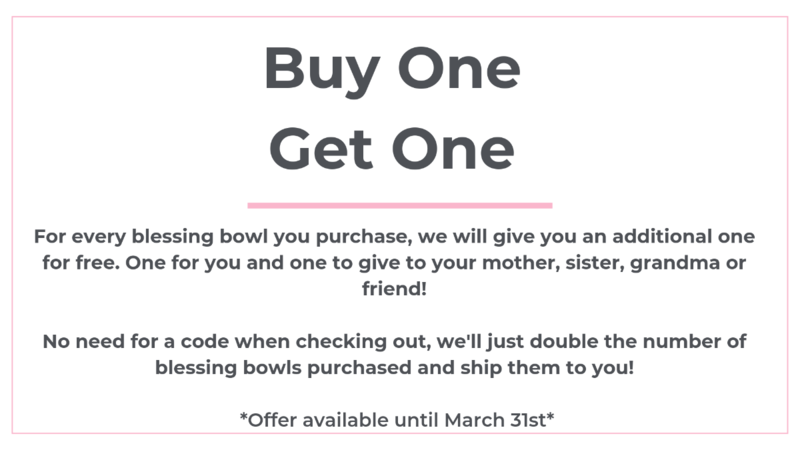 Blessing Bowls- Buy One, Get One! 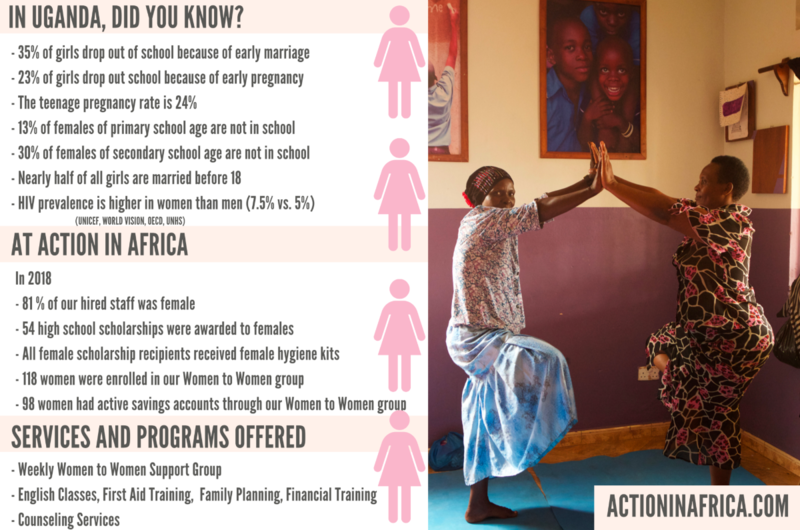 At Action in Africa, we are proud of our many efforts to educate, inspire and empower the women with work with in Nakuwadde, Uganda. By purchasing Action in Africa's Muganda Bracelets or Blessing Bowls you are directly impacting a woman and her family. In honor of Women's History Month, for every Blessing Bowl you purchase, we will gift you another one for free! 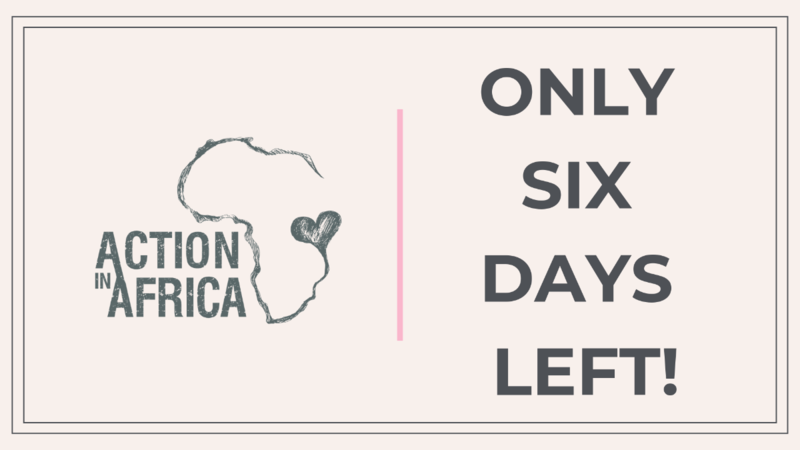 Only SIX days left so make sure you purchase yours before MIDNIGHT (EST) on Sunday to receive this special offer! 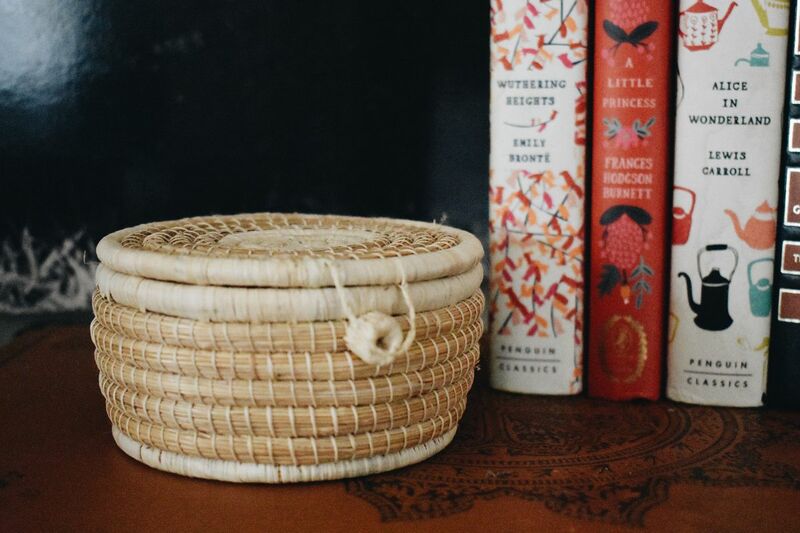 Our blessing bowls are handmade in Uganda by Action in Africa mamas using banana fibers. They are a vessel to share compassion, joy, and gratitude. This bowl is intended to hold notes describing the many blessings that surround you. 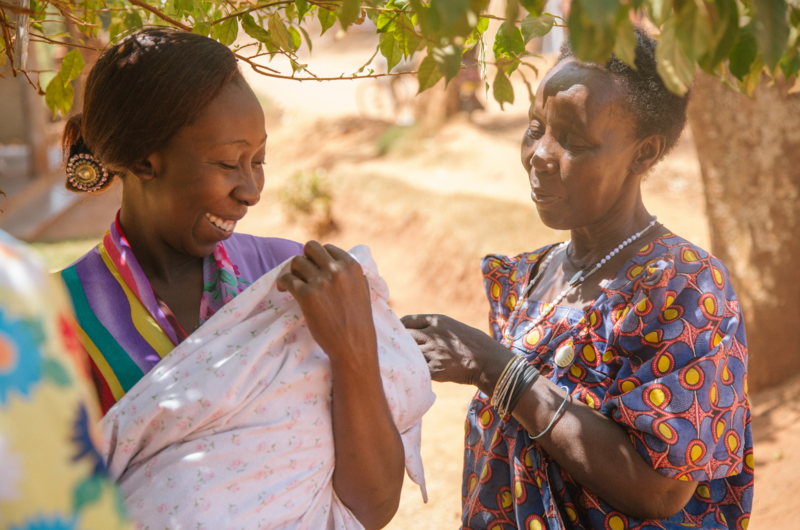 Your purchase directly supports women in the Nakuwadde community. 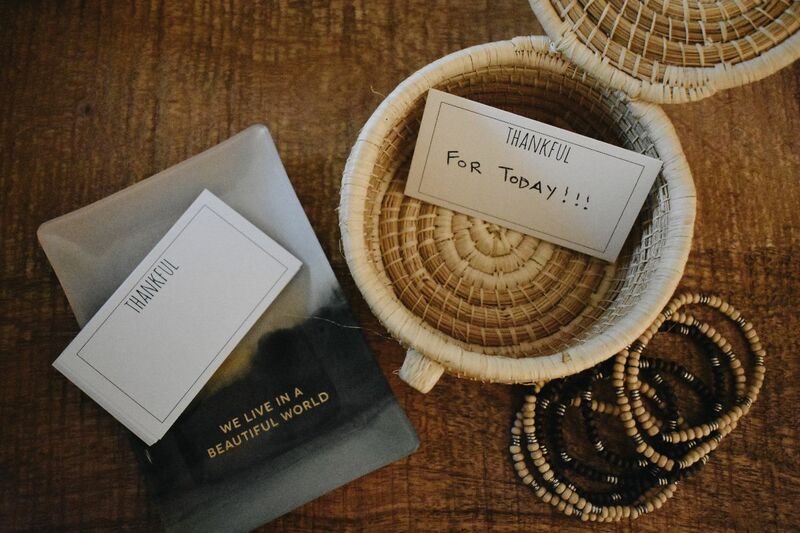 Support women while giving the gift of gratitude to a woman in your life, get a blessing bowl today! 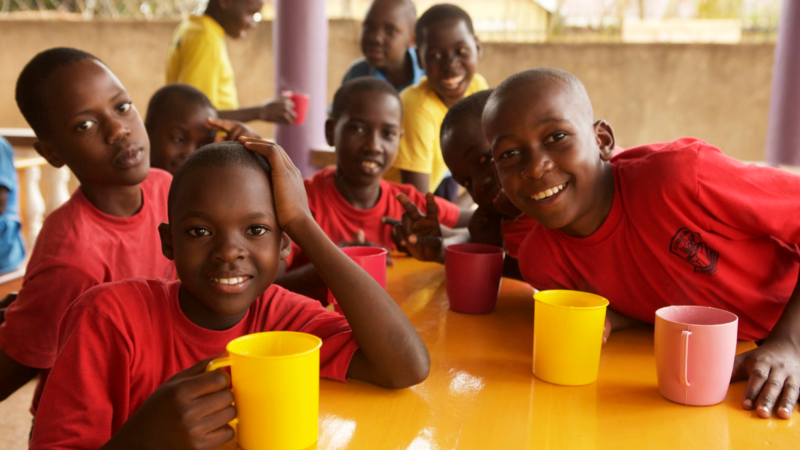 By supporting Action in Africa, you are helping us serve the children, women and schools we work with in Uganda. Consider making a one-time or monthly tax-deductible contribution with the link below. Thank you! 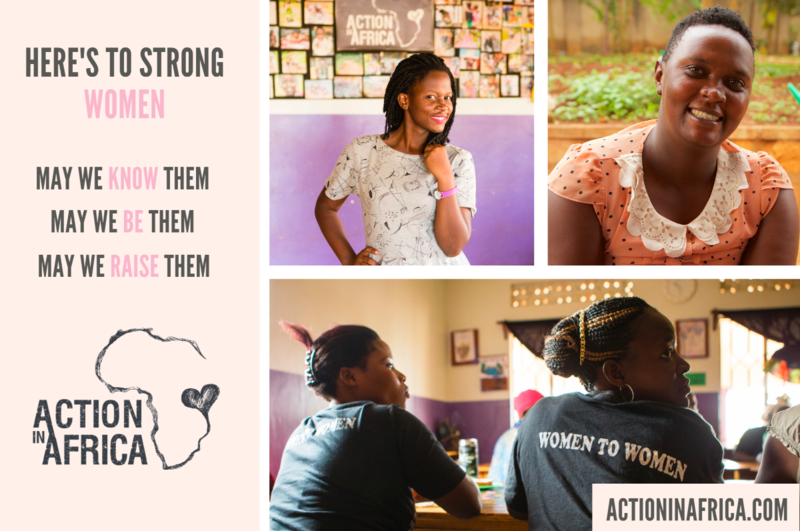 At Action in Africa, we are proud of our many efforts to educate, inspire and empower the women with work with in Nakuwadde, Uganda. By purchasing Action in Africa's Muganda Bracelets or Blessing Bowls you are directly impacting a woman and her family. 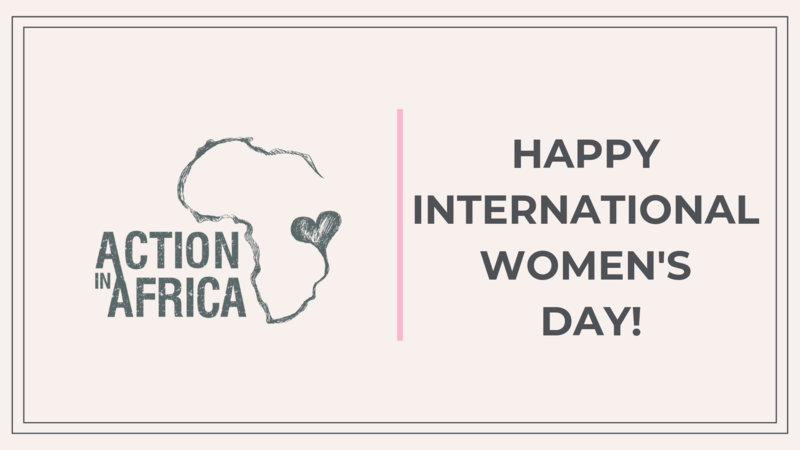 In honor of International Women's Day, for every Blessing Bowl you purchase, we will gift you another one for free! Welcome to the fourth (and last!) newsletter of our Primary Partnership Program (PPP) series! 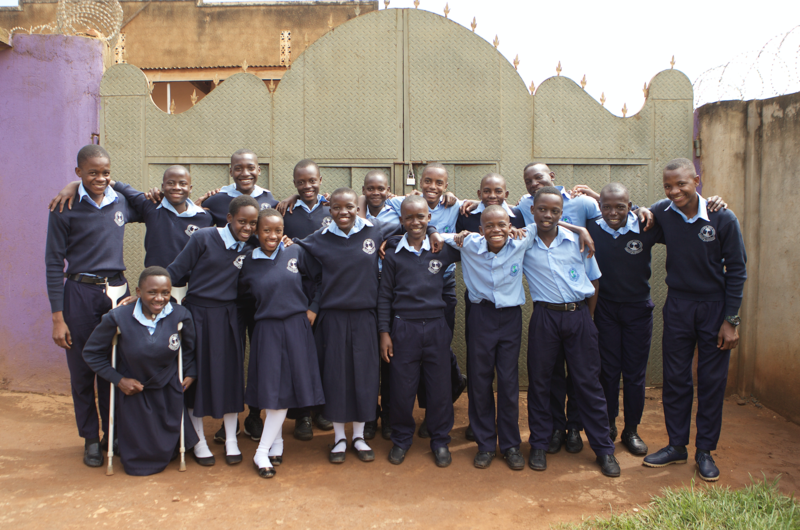 Today we are excited to tell you about the Primary Seven (P7) students we work with through our PPP. As a part of PPP, we are assisting our four partner schools to make sure their P7 students are ready to pass the Primary Leaving Exam (PLE). The PLE is a mandatory, country-wide exam that all P7 students must pass to qualify for secondary school. Previous PLE exams are available to purchase for practice but often students and schools cannot afford to buy them. This means that for many students, the first time they are seeing the test is when they sit down to take it. As an organization, we purchased several dozen past PLE exams so now every Friday we have all the P7 students from our partner schools come to The Center to do a practice exam. Each week they rotate between the different subjects such as math, social studies, science, etc. We believe that exposing the students to the test prior to taking it, teaches them how to better manage their exam time and overall help them become familiar with the test, which we know will help them improve their test scores. Another one of our favorite parts about the PPP is that it was designed to be a feeder system into our high school scholarship program. Through a collaborative nomination process with the school's teachers, the PPP facilitators (you met Colline and John in last weeks newsletter! 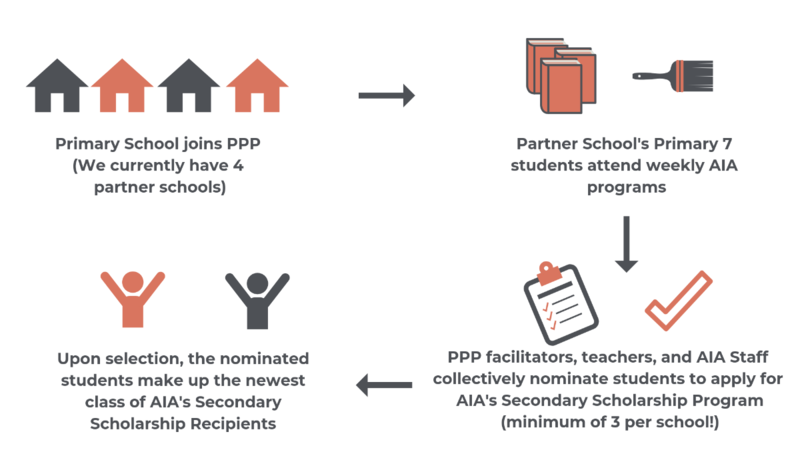 ), and the AIA staff, each partner school gets to award a minimum of three of their P7 students with an application to apply for Action in Africa's high school scholarship program. 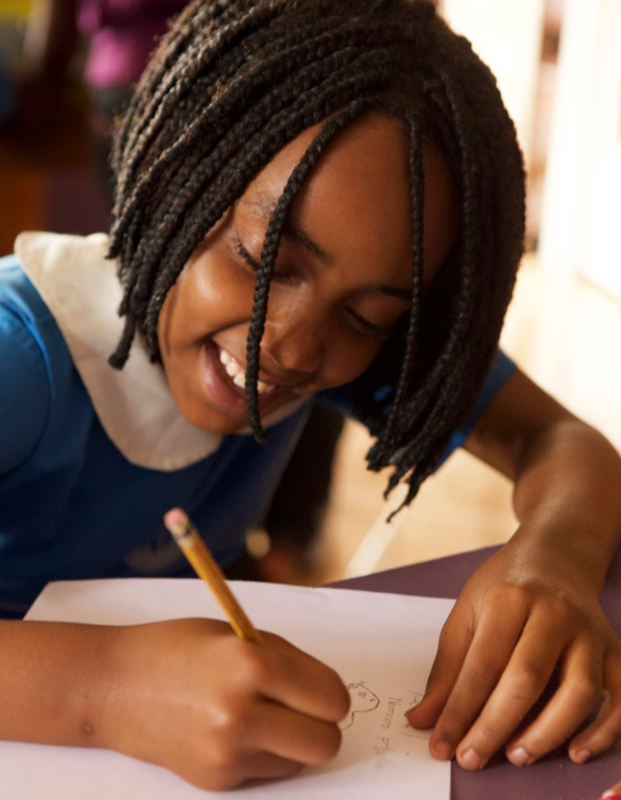 Consequently, all future high school scholarship recipients will be students from our partner schools and who have been a part of Action in Africa's Primary Partnership Program. 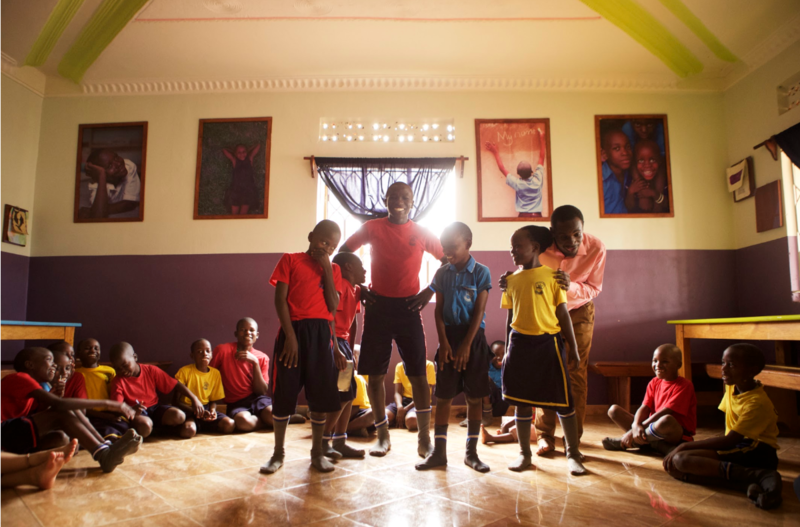 We hope you enjoyed our month-long series about Action in Africa's Primary Partnership Program. A lot of thought and intention went into the design of this program and we are so proud. It has been developed and influenced by the schools, teachers, students, and parents of the Nakuwadde community. Through this program, we are seeing great progress in the development of English language skills and an increase in self- confidence. 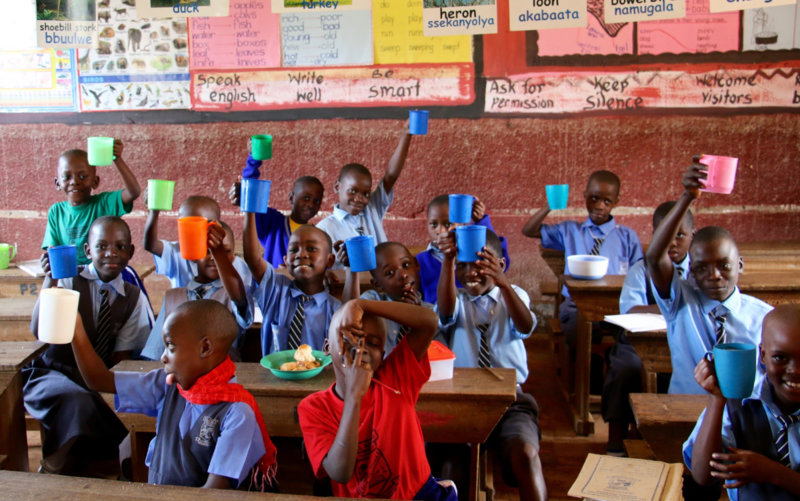 Additionally, making sure that each of our students is provided with breakfast each day and that all the P7 students are exposed to the PLE examination prior to taking it, is greatly setting our kids up for successful educational journies and lives. In closing, we are seeing a recurring theme of an immense boost in confidence and leadership amongst the AIA high school students. 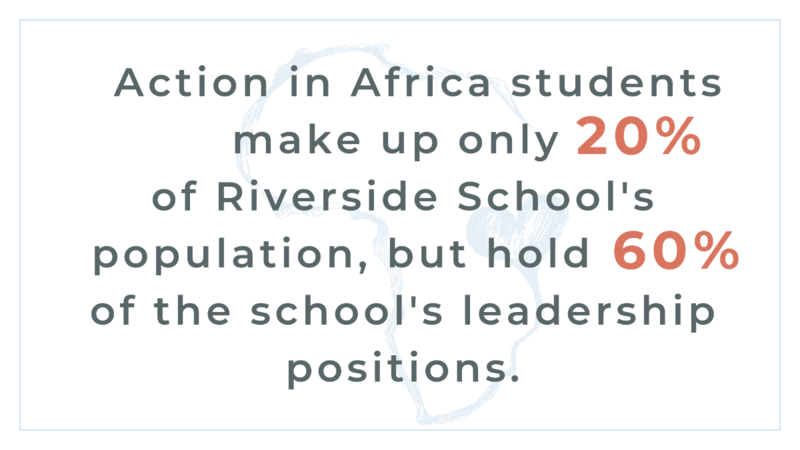 In 2018, at our new partner high school, Mbazzi Riverside, AIA students held 7 out of the 12 leadership positions. This means despite AIA students comprising only 20% of the student body, they comprise 60% of the student leadership! 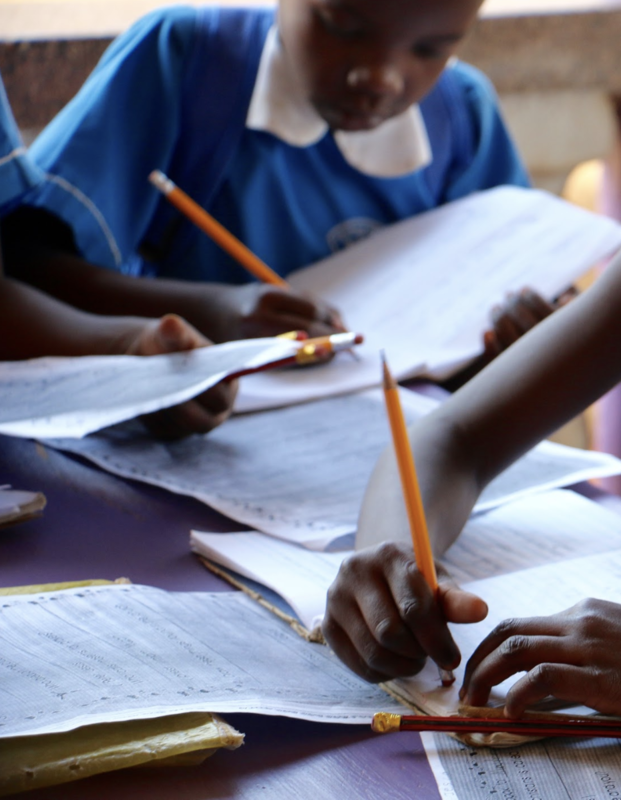 Through Action in Africa's Primary Partnership Program, we are developing Uganda's future leaders, teachers, entrepreneurs, and innovators! 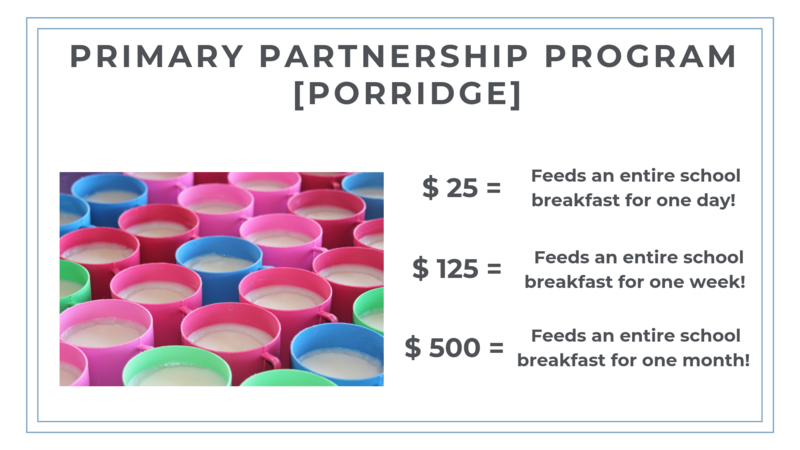 Consider making a tax-deductible contribution towards our Primary Partnership Program with the link below. 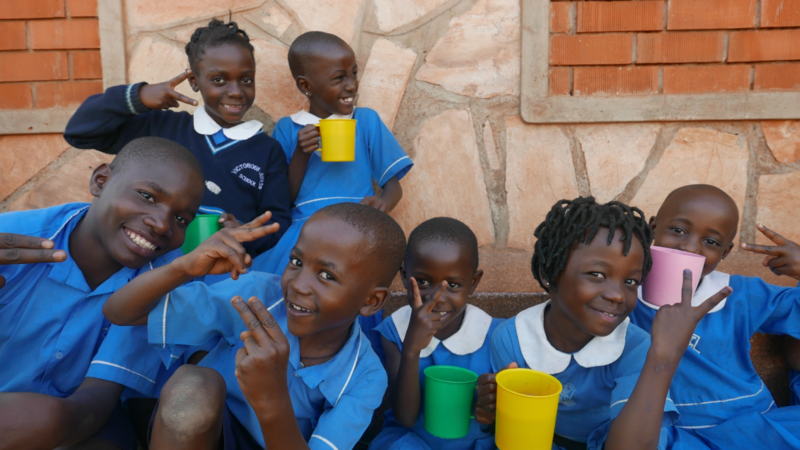 Primary Partnership Program - Meet Colline and John! In this week's newsletter, we are talking about the programs we offer at The Center through our Primary Partnership Program! Meet two of our facilitators, Mbangya Kimera John and Muyogi Colline. John and Colline lead our creative based classes with the students from our Primary Partnership Program (PPP). Both John and Colline are 24 years old and have their Bachelors of Arts in Drama and Film from Makerere University in Kampala. 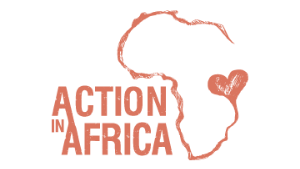 They joined Action in Africa in 2017 and have transitioned from being volunteers to now full-time facilitators at The Center. Our Executive Director, Sarah Nininger, interviewed them about their roles with PPP during her last visit to Nakuwadde. 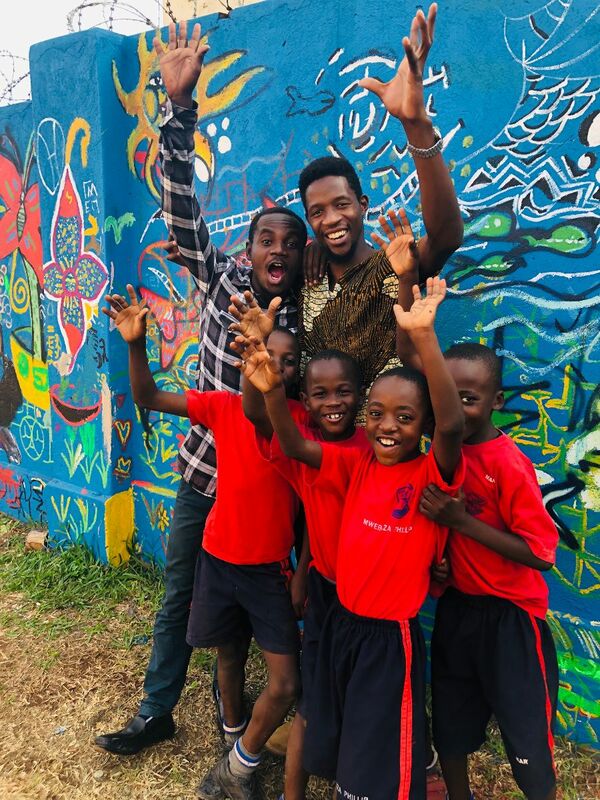 Both John and Colline shared how exposing the kids in our community to nontraditional teaching methods while at Action in Africa, can lead to an increase in English language development, self-confidence, critical thinking and more! Below are some snippets of the interview and why using dance, storytelling, debates, public speaking and creativity in the classroom is so valuable. Enjoy! Sarah: Hi John and Colline! Thanks for sitting down to chat with me about Action in Africa's Primary Partnership Program. Let's jump straight into it! If you could pick three words to describe PPP what would they be? John: First of all I should say it is educative, that is the first thing, second of all entertainment (or edutainment! ), and thereafter I say creativity. Colline: Looking at all the activities we do, it reminds me of something I read somewhere about early learning and childhood education. I realized that within the Ugandan education system..someone gets chalk and a blackboard and have a syllabus they have to follow....I realized that is not learning. Learning is what we experience in our life, right from childhood...These kids, we are giving them guidance right from the start that by the time they get to a higher level of understanding, they will have matured in their reasoning, creativity, and public image. So the three words I would say is learning, creativity, and growing. Sarah: What are some of the changes you as facilitators have witnessed? John: When the children come here there is something we have tried to put in them and tried to understand with us...We have taught them to be friendly...When they come to AIA we love making circles, squares, standing next to each other, you find the girl or boy standing alone, you find they are scared or have a fear that if they stand next to a boy "my friend will laugh", we don’t blame them because that is what the system has taught them in school, so that is what we have tried to do. We don’t want tables or benches, we sit in circles and we mingle. Sarah: Tell me a little more about your teaching methods. How do you get prepared to teach all these classes since you guys are teaching 16+ different creative based classes a week? Colline: First it requires us to understand the class, which means we have to understand the students. If we look at a particular class of students, we know we need them to be at a certain level in answering examination questions. So when we come to The Center we are prepared for that specific class and their level. We will know if they do not know how to answer questions and find out why don’t they know. And then, we find activities, games and lesson plans to help. Sarah: What are your personal goals for your classes? What is the goal of the programs within PPP? Why do you come here every day?! Colline: I was a shy boy when I was in primary school. I was that boy who would sit in class behind and be quiet. After the lesson, I would go home, read books, and be the quiet boy. Then I got someone who taught me the importance of being confident and talking out loud and being open. So I realized wow, this is what I have missed for the past many years. We now acknowledge that there is a population that needs this and they do not know the importance of some of these social qualities of life. So that is when we came up with this idea and we were like we need to teach. For us, when we get back home each day we say, we have taught the generation that we want to see in the future. Sarah: I love that! Now, I have very lofty and often crazy visions for AIA. That’s my job- to dream the biggest dreams. So tell me if I’m crazy, but I so deeply believe in the work of AIA, but specifically in our Primary Partnership Program. I believe that in the next 5 to 10 to 20 years the kids from our PPP will be the next leaders, the teachers, the innovators, the entrepreneurs, the business owners of Uganda. I largely attribute this to the programs that you guys have helped us develop through PPP. Am I crazy, or do you agree? John: That is crazy! But in the right way because that is our aim. There is no way someone wakes up to learn social life, like confidence, public speaking, or how to stand before an audience so we teach these qualities. We know that one day someone is going to want to be a leader in their school and without these qualities, he or she is going to fail. But because we have equipped them with these skills they are going to be able to stand in front and tell all the kids, "I want to be this and that and that and that." And they are going to wake up and say vote for so and so and then the student wins. For us, we shall know that those fruits came from AIA and PPP. Sarah: Wow. Amazing! So, so true. Okay, Colline and John. Thank you so much for your love and dedication. 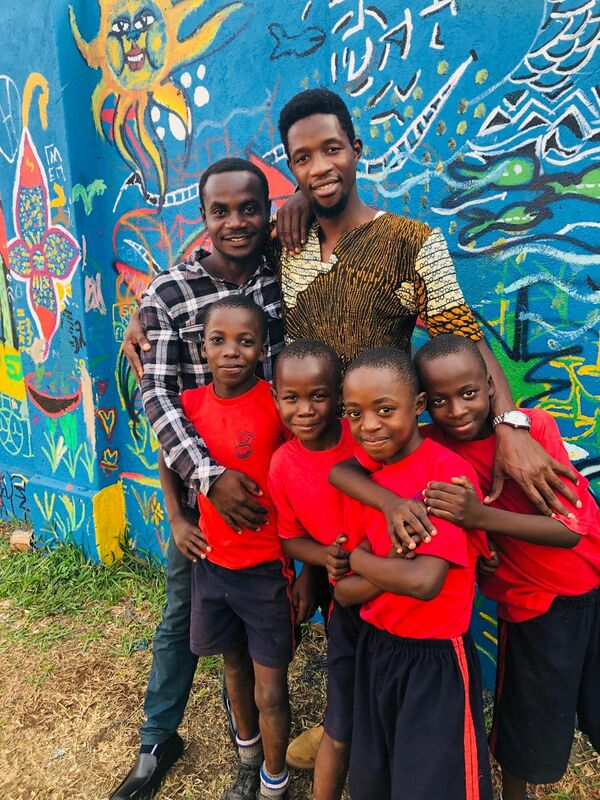 We are beyond grateful for all you contribute to Action in Africa, especially the creative based classes you teach our Primary Partnership Program students. We wouldn't be able to do this work without both of you!